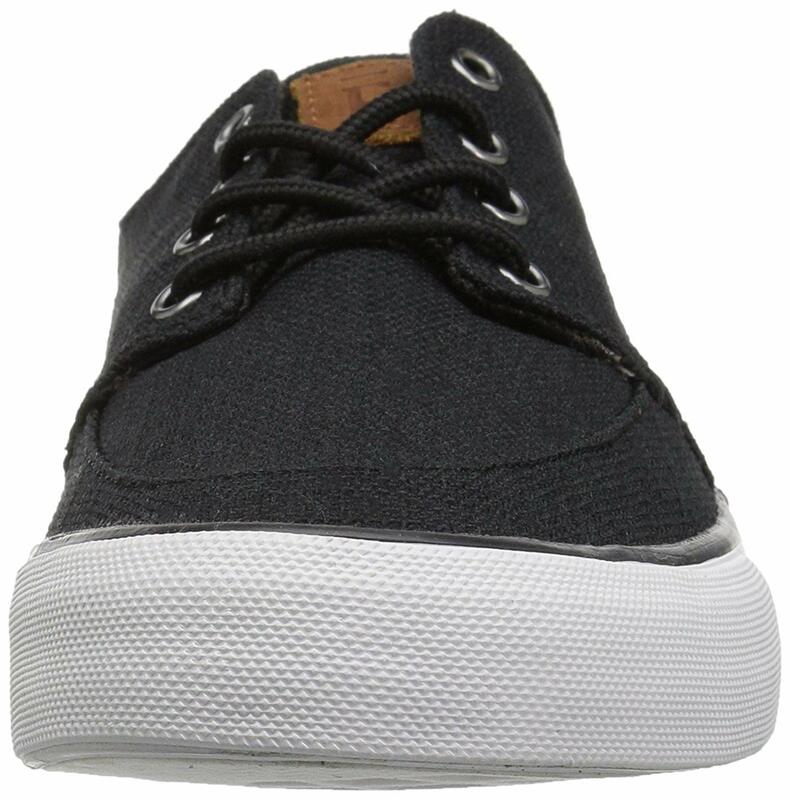 True to our vulcanized collection, the alec is a textured canvas sneaker that adds a chill, uncomplicated vibe to any pair of jeans and keeps you comfortable all day with memory foam cushioning. / Buy with confidence! Crevo Mens footwear would make a great addition to your shoe collection!